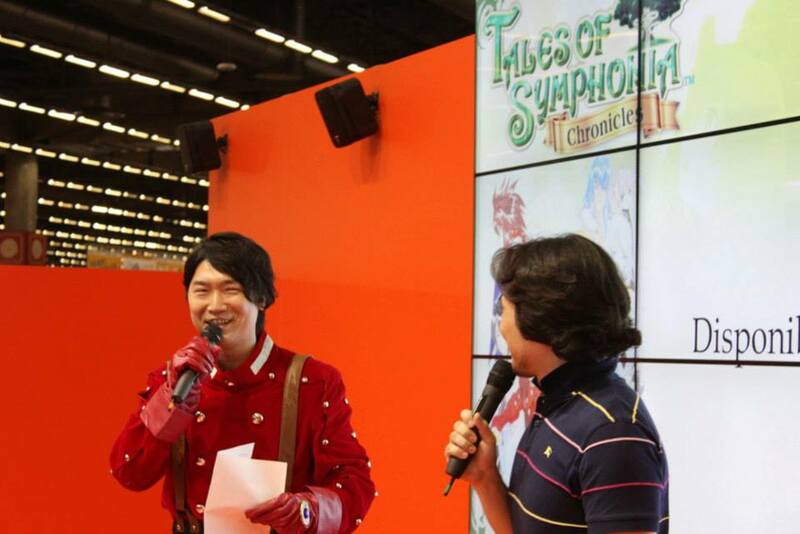 This just in from Japan Expo 2013 in Paris, France: Tales of Symphonia Chronicles has just been confirmed to have dual audio. 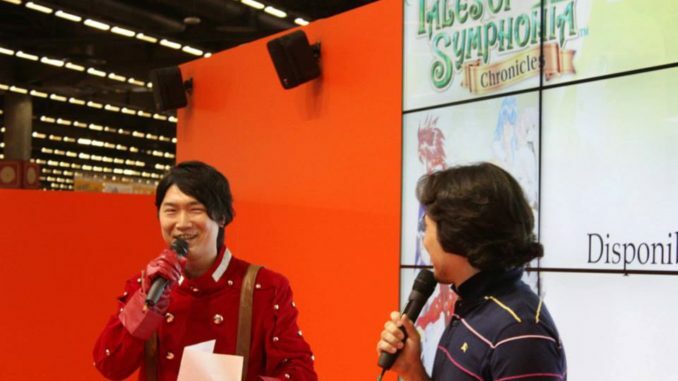 It's currently the Tales of stage with Hideo Baba at Japan Expo, and this has just been announced at the event. 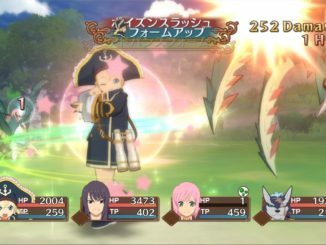 Tales of Symphonia Chronicles will indeed be getting dual audio. 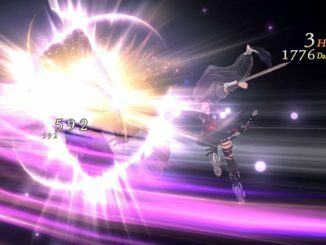 Thanks to @KingdomofTales for Tweeting about it.. Photos of this day have also been uploaded over at the Tales Facebook page. Stay tuned on the 6th as Baba-san has one more surprise in store for us Tales fans!